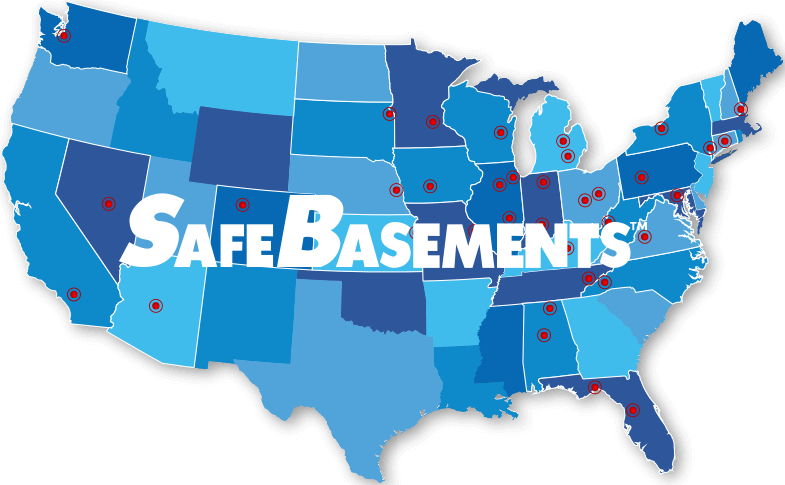 The mission at SafeBasements is to provide the highest quality products at a fair price to our dealers and customers. We want to be a company that does the right thing, producing 100% satisfaction from our dealers and customers. We will promote a family oriented culture by sharing our experience and expertise to help our dealers grow their business.